The Mindbody Cleanse is based on the ancient time-tested cleansing process from Ayurveda known as panchakarma. It is a deep and profound cleansing technique because it supports clearing on the physical, mental and emotional levels. 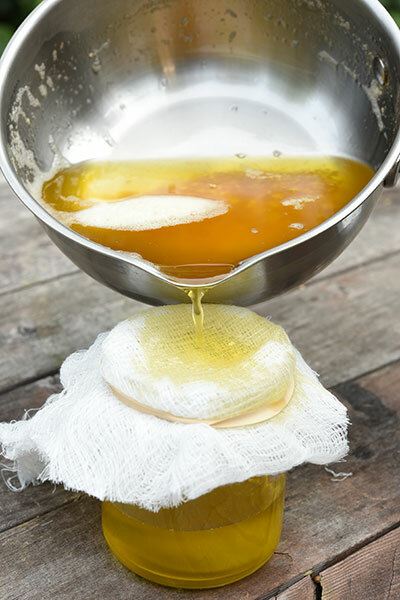 Unlike other cleansing methods, it pulls the fat-soluble toxins from the tissues and out of the body by a unique protocol in panchakarma called oleation, which means oiling the body inside and out to saturate the cells so that toxins can be released. In conjunction with this is a simple, easy-to-digest diet using traditional healing foods from India, as well as stress management and self-care practices for a complete, holistic cleanse of the entire mindbody. 4 days of Preparation: This entails a whole foods, easy-to digest diet, liver cleansing practices, stress management and self-care. A wealth of delicious recipes are provided to support you in this phase. 7 days of Purification: This entails the oleation protocol, a traditional cleansing diet of primarily kitchari (spiced split mung beans and basmati rice), taking a laxative on day 7 and continued stress management and self-care. Again, a variety of recipes are included specifically for this phase, as well as several meal plan options and guidance in individualizing your cleanse for your mindbody type. 3 days of Rebuilding: Return to the clean, easy-to-digest, whole foods diet with a focus on digestive strengthening practices. Stress management and self-care practices continue in a sustainable way. Rejuvenation: one week to several months after the cleanse, foods, herbs and lifestyle practices that support the strengthening of the immune system, digestion and all tissues of the body are taken in. In Ayurveda, the process of rejuvenating the body is the main purpose of cleansing. Once the channels are clear and digestion is strong, rejuvenating foods and herbs can be properly absorbed and utilized by the body. In these group classes we cover: cleanse protocol, yoga, breathing and meditation for stress reduction, continuing healthy habits, and eating a healthy diet year round. You have the opportunity to share and learn from others in a supportive group setting. It is incredibly affirming to do this cleanse within a community of like-minded individuals intentionally raising consciousness and their well being. The cleanse itself is one week with an additional week for pre and post cleanse protocol. We will meet 3 times for approximately 90 minutes. I will be available to you throughout the program for individual questions. This option gives you flexibility to plan around your schedule with added individual attention. We can meet in-person, by Skype, or phone. “It was a powerful experience–enriching, calming, sharpening.” – K.R. “You did a fantastic job leading this- so much wisdom, compassion and elegance.” – G.B.